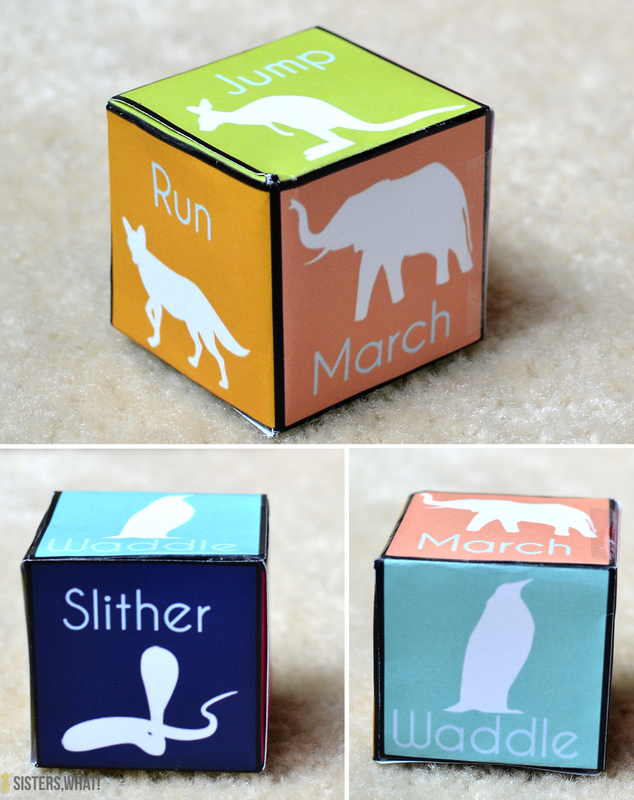 ' Printable Dice - Animal Movement - Sisters, What! 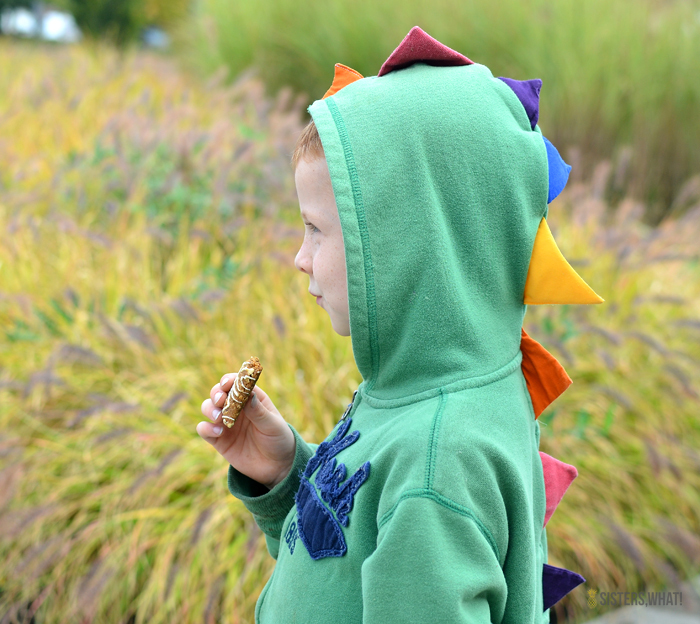 As the days gets darker and the weather gets rainier, why is it that my kiddos don't have the urgent desire to hibernate like me? I just want to curl up and read a book all day, but my kiddos aren't getting the hint and NEED to be active all. day. long!! So when we are able, we are outside walking or riding bikes. But since we live in the great Pacific North West, we have lots of rainy days (which I totally love). 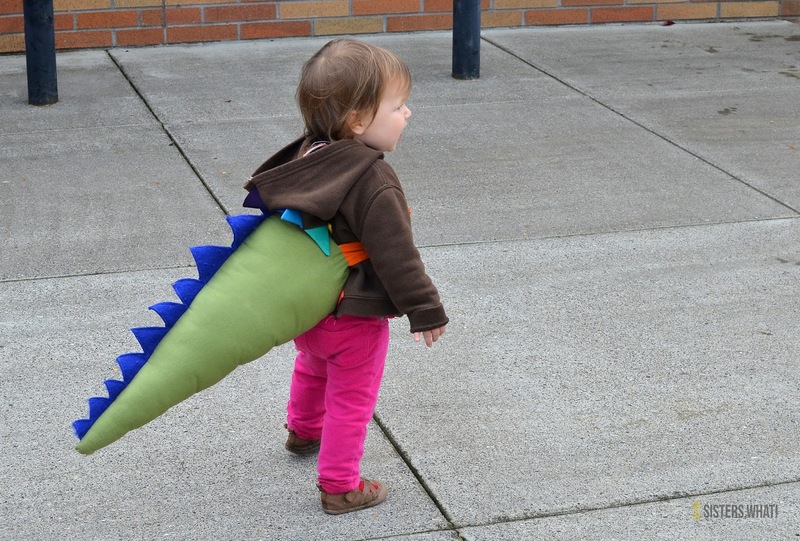 Also, now that my oldest is in Kindergarten, we have a whole new schedule that we're all still adapting too. 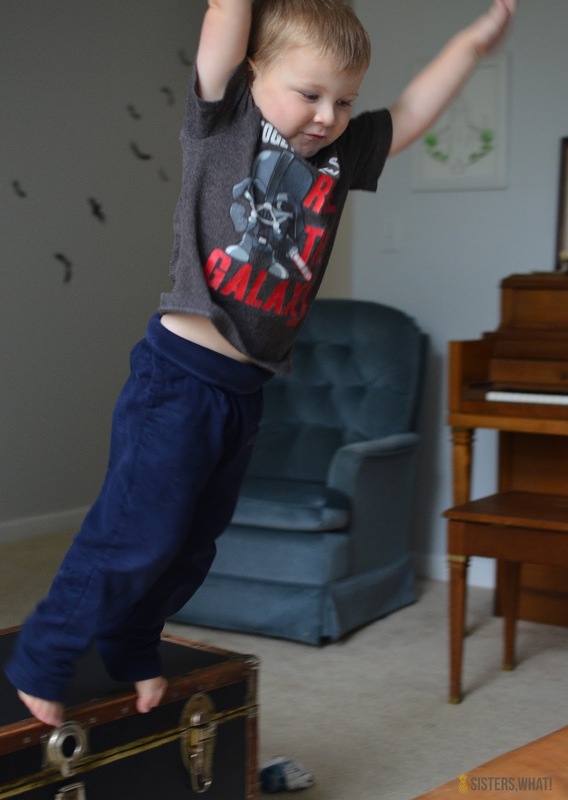 I'm trying really hard to have a routine for Captain Awesome when he comes home from school that encourages him and his brother stay active (to get all that energy out and not be cranky). It's hard sometimes because man, Captain Awesome is sometimes SO cranky after school, which makes it hard deal with him, but we're working at it. 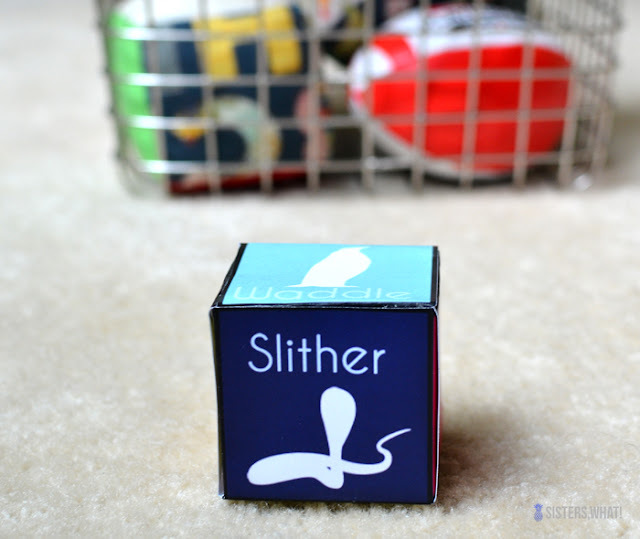 Thus I've come up with a fun little after school animal dice game (printable at bottom of post) that encourages them to move and be creative in their play. 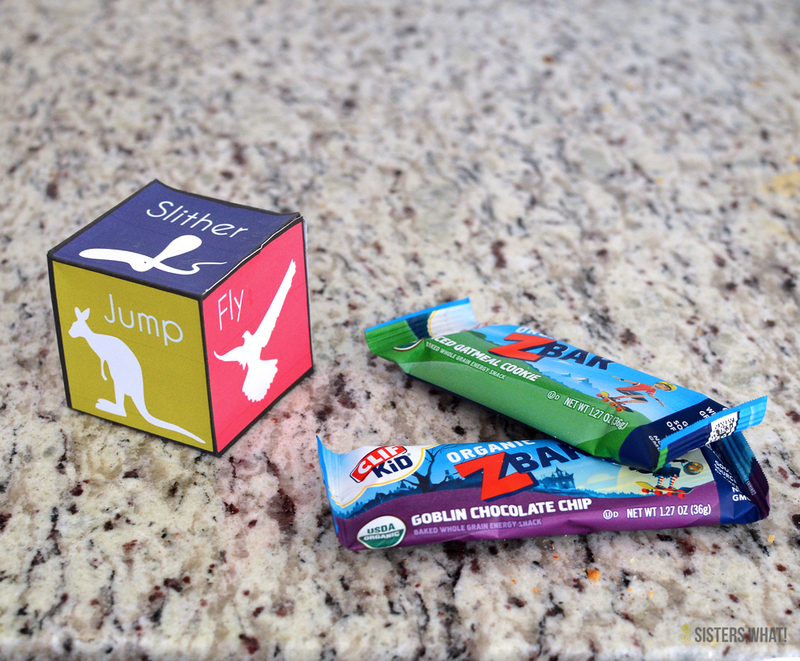 But first, we have snacks. 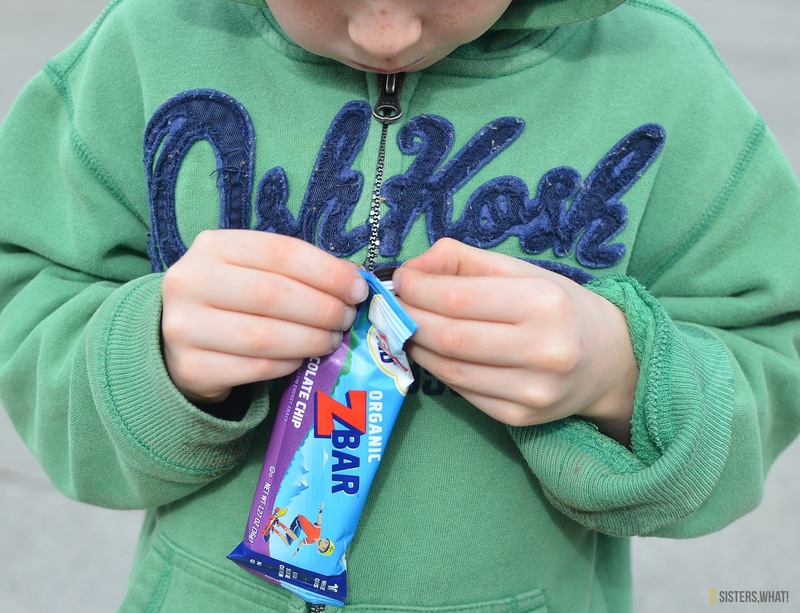 Amazing what food does to bring down the mood level and my kids new favorite healthy snack are CLIF Kid Zbar® I've always loved CLIF bars growing up and use them for big races, so it's no surprise that these CLIF Kid® snacks are just as tasty featuring nutrients that active kids need and in flavors that they love (I mean chocolate chip, what kid doesn't love that!) and the sugar content is low! I really love what CLIF kid stands for and encourages. Check out this video they made, makes me want to be a kid again. 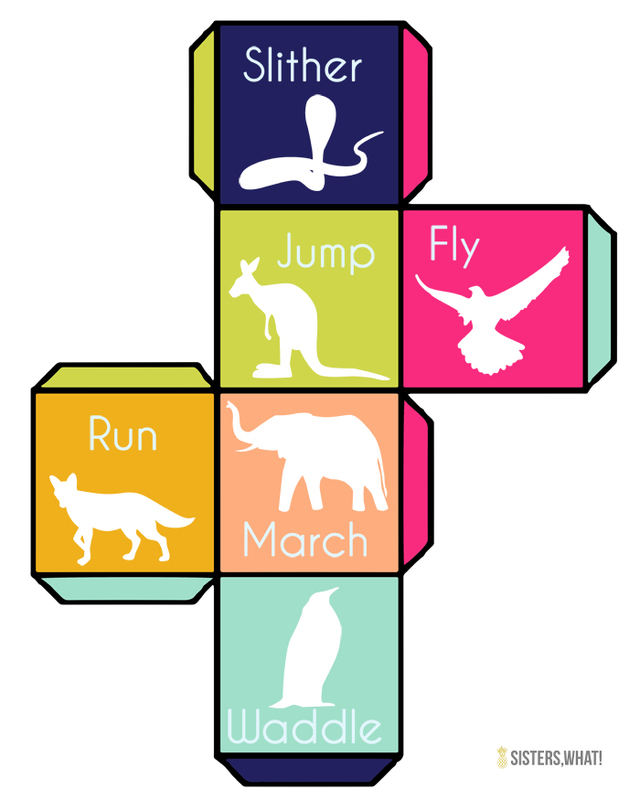 Once they're snacked up, it's time for the animal movement game (get the free printable at bottom of post). It's simple, they roll out the printable dice that I made and then they move from designated point A to point B as the dice says. 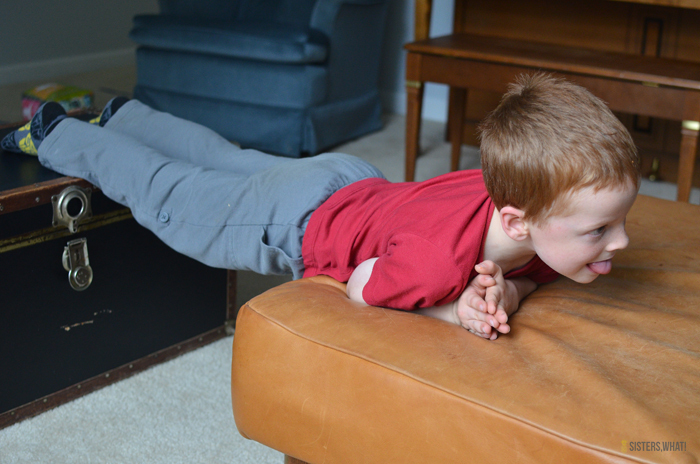 Once I showed them how it worked, they had fun and started doing it over furniture and across the whole first floor. 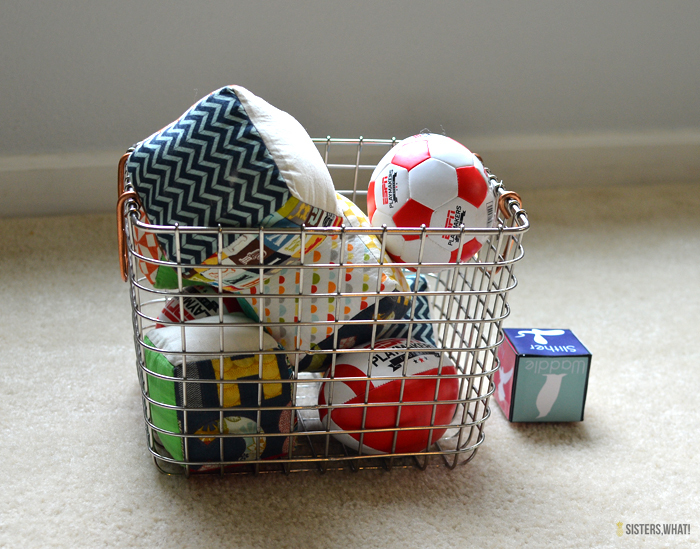 We even did a variation where we took our fabric cubes from one side of the house to fill a basket on the other side. They loved it. 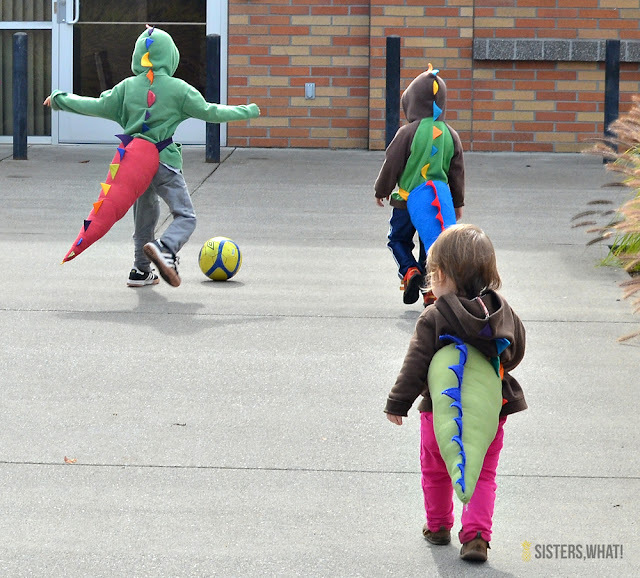 How do you guys make sure your kids stay active after school? Jumping and slithering across the great furniture precipice!